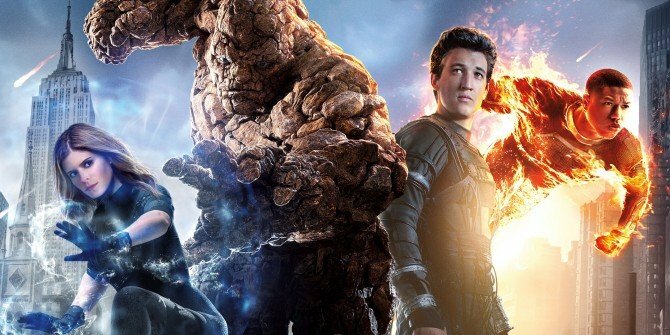 Josh Trank’s Fantastic Four reboot was a critical and commercial flop, and possibly one of the most disastrous comic book movies in recent memory. The director disowned it days before it was set to be released (something analysts believe knocked a good $10 million off its opening weekend), and the insane behind the scenes stories we’ve heard were a PR nightmare for Fox. Despite all of that, writer and producer Simon Kinberg maintains that the studio still has plans for the Fantastic Four franchise. Many fans are optimistically hoping that the rights will revert to Marvel Studios, but it seems as if Fox are going to have at least one more try before throwing in the towel and letting Disney get their hands on an IP they can make valuable again. That’s all well and good, but based on comments from the likes of Michael B. Jordan and Kate Mara, the chances of them returning are somewhere between slim and none. Instead, a reboot is no doubt going to follow somewhere down the line, and failing that, Fox may very well try some sort of crossover between the Fantastic Four and the X-Men. When and if those happen remain to be seen, but for now, it definitely appears as if the Fantastic Four are going to remain at Fox as they attempt to figure out what’s next for the quartet.